While we haven't had an album of original material since 2014's Wanted, Germany's RPWL has definitely been busy. Bowing somewhat to comparisons, the band channeled the spirit of Pink Floyd with RPWL Plays Pink Floyd and RPWL Plays Pink Floyd - The Man And The Journey. Only two years ago, the band dropped another concert video with A New Dawn. 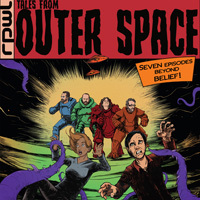 Now, going where no band has gone before, RPWL arrives with their Tales From Outer Space, with seven science fiction stories to tell. 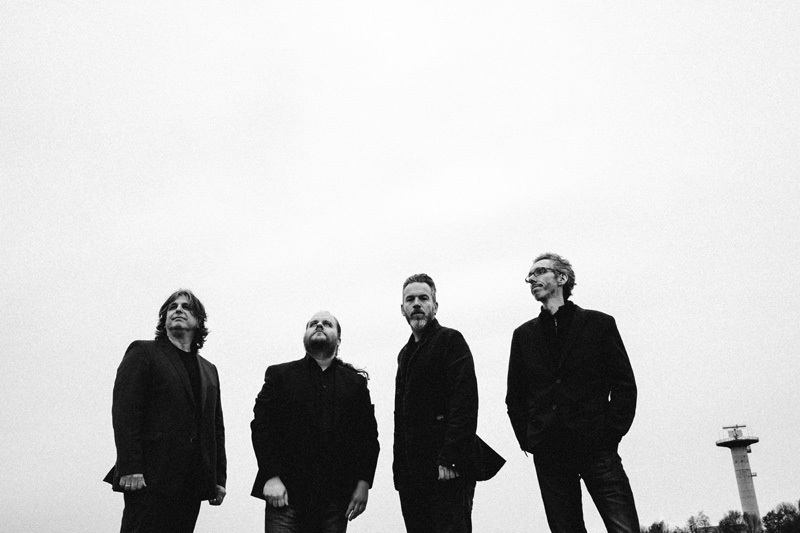 Comparisons be damned, I'll admit it: I like RPWL because they can sound like Pink Floyd at times. Sure, Yogi Lang has that gentle Gilmour vocal presence, and Kalle Wallner can channel some of his guitar tone. But RPWL still does their own thing. This time they invoke the spirit of Seventies space rock for their sci-fi tales. Largely, you'll find this space/sci-fi atmosphere in the ethereal, and sometimes eerie, sound of the keyboards, with two examples in the last half of A New World or the start of Not Our Place To Be. 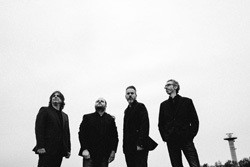 But mostly, RPWL simply offers their signature melodic progressive rock. 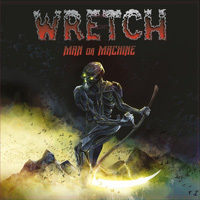 With Light Of The World you have a steady rocker which bristles with fine guitar solos wrapped in symphonic synths. What I Really Need has a delightful and bouncy groove for lighter melodic rock, again swelling with synths and leading to another terrific guitar solo. With Far Away From Here, over those light synths you have mostly Lang's voice accompanied by piano for a gentle ballad, and its ensuing guitar solo. As usual, I liked everything about RPWL's Tales From Outer Space, another fine album of melodic progressive rock by one of the genre's masters. Quite recommended. As usual, I liked everything about RPWL's Tales From Outer Space, another fine album of melodic progressive rock by one of the genre's masters. Quite recommended.